Now this is some serious Satellite Uplink training! The SBE has partnered with the NAB in offering the long running Satellite Uplink Operators Workshop. This 4 day intensive course, held annually at the NAB headquarters in Washington, DC, provides in-depth information on the theory of satellite communications and all operational aspects of the ground equipment for uplink and downlink facilities. 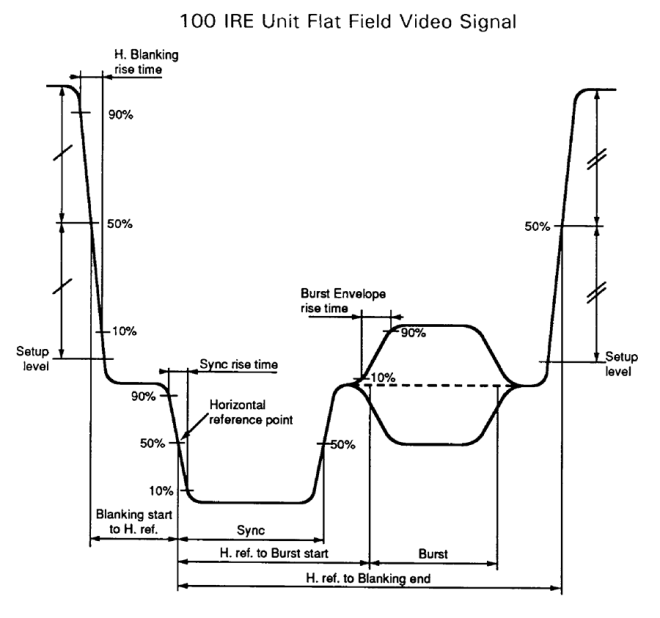 It is applicable to distributing signals for both analog and digital television and radio. Because it is useful for satellite operators to have a basic understanding of all parts of the broadcast system, this seminar provides significant background information on digital television (DTV) and, in particular, high definition television (HDTV), which has increasing importance through all parts of the broadcast television chain, from production to distribution to the home. This workshop takes place September 30-October 3, 2013. Click here for more information. As an ABIP inspector, I continually find violations at stations regarding EAS. What’s puzzling about this is that the rules are straight forward, and the EAS devices do most of the work for you! One of the first issues I usually find is with logging. The device keeps an electronic log, which is all well and good. But I recommend that station personnel print this log once per week for two reasons. First, you can sign the paper copy, meaning that you looked at it and paid attention to it. Second, I, at least, find it easier to print the log and then compare it to a calendar to see if anything is missing for a given week. If you find, for example, that you did not receive a RWT in a given week from your second monitoring source, you need to find out why (maybe the station made a mistake and did not send a test that week), and you need to log the reason for the missing test. Printing and signing the log forces you to put it in a folder. Therefore, appending the log when you find something wrong becomes a simple matter. The next thing I find are stations monitoring the wrong monitoring assignments. Note the word ASSIGNMENTS. The stations you monitor are assigned, usually by a committee associated with your State Broadcasters Association. EAS is a daisy chain, with some stations higher in the pecking order and others below them. If you are monitoring the wrong stations, you may not properly receive crucial data and break the chain. Check with the Broadcasters Association to find out who you should talk to, and make sure you are monitoring the correct stations. If you cannot receive one of your assignments, you need to inform the Committee. They will suggest other stations for you to monitor so the chain isn’t broken. And if a monitoring assignment needs to be changed, the Committee will send you a note to this effect and inform the FCC of the monitoring change. If the FCC were to inspect your station, they will look to see what stations you are monitoring. If they are incorrect, this is a violation and your station may be subject to a fine. Next, you need to be polling the FEMA CAP server. I have run into one station where their corporate IT department will not unblock the FEMA CAP server, so they cannot receive it. This is a violation of the rules. If their IT people don’t seem to understand the regulation that monitoring the CAP server is a requirement, alternative measures, such as installing a separate DSL service, must be implemented. And, of course, you must send a Weekly Test every week – with the following exceptions. You do not need to send a RWT in a week when a RMT (Required Monthly Test) is run, or if you activated EAS for any reason. And the RMT must be forwarded within 60 minutes of receiving the test. Any questions you have can be answered in 73 CFR Part 11 of the FCC rules. It is available on several online sources and is worth the time to read it. Tom’s views do not reflect those of the SBE, or its Board of Directors. The newest addition to the SBE store has just arrived! 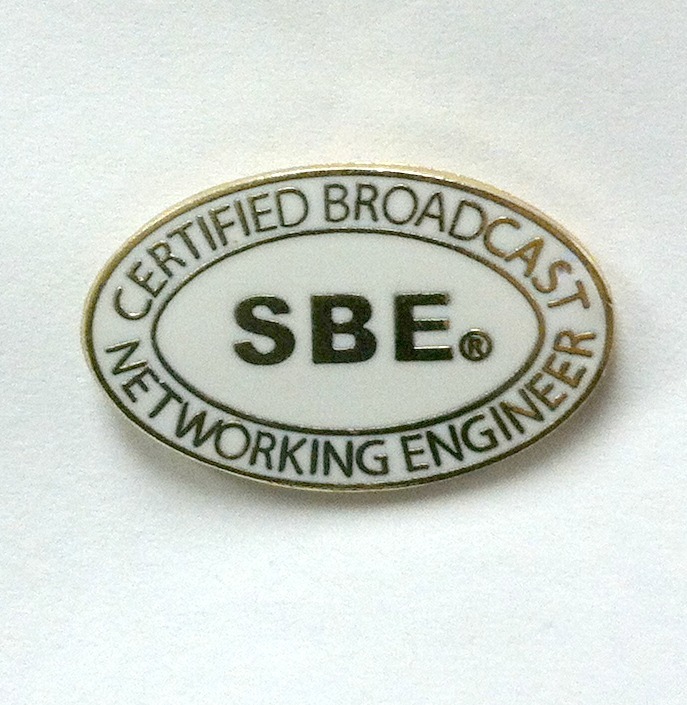 If you currently hold the Certified Broadcast Networking Engineer (CBNE) certification and would like to purchase a lapel pin, you’re in luck! Contact Carol Waite to order at cwaite@sbe.org or call 317-846-9000. Pins are $15 which includes shipping. Check out the other pins, logo items and books available too. Wayne Pecena, a member of the SBE Technical Presenters Group, is presenting IP networking to broadcasters on August 30. Thank you to SBE Chapter 47 and NBC Universal for working together to bring this program to their area. The cost for members of the SBE is $49. This full-day intensive class will focus on TCP/IP based networking fundamentals in an Ethernet environment. Topics covered will include understanding RFC’s, TCP and UDP fundamentals, IP addressing, IPv4 subnetting, an introduction to IPv6, switching fundamentals, VLAN use, routing fundamentals, quality of services (QoS) Basics, and networking security concerns. Emphasis will be placed upon understanding and applying IP subnetting techniques, understanding when to switch, and understanding when to route in an IP network. Where appropriate, the application focus and practical use cases will be oriented towards a broadcast technical plant. Theoretical principals will be reinforced through practical exercises, network use cases, and a design practical to close out the day. Class size is limited, so reserve your spot today! Welcome to our new sustaining member, COMARK Communications. 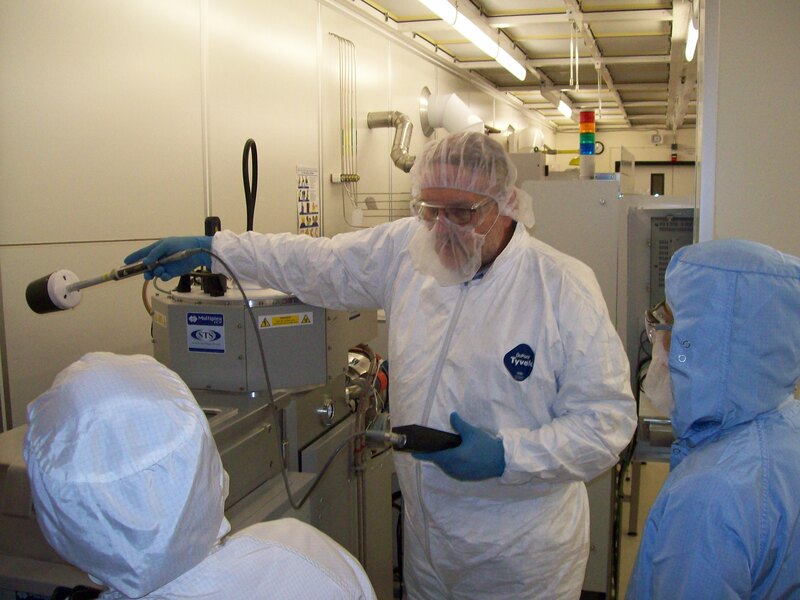 COMARK Communications has more than 40 years of experience in the field of high power RF Technology. The core business of the company has traditionally been the design and development of solid state and tube type high power broadcasting transmitters, systems and components. The technologies developed for these purposes are also used for scientific and medical applications, such as particle accelerator and fusion research projects. One of the courses on SBE University, Television Video and Audio – a Ready Reference for Engineers, is being offered at a discounted rate for SBE members only through June 30. The course, which can serve as an online reference guide, gives the television engineer a solid grounding in the various aspects of video and audio for television, and to serve as a ready reference to the pertinent standards. This course provides an overview of video and audio for television, from the dawn of analog television broadcasting to today’s digital television transmission. This course is for anyone who needs a good grounding in television video and audio, from the relative newcomer to the field who needs to learn all about how television video and audio work, to the seasoned engineer who needs to know something about digital. It also serves as a ready reference for the working engineer. Topics include NTSC video and transmission, component video, analog resolution and aspect ratio, digital video, digital scanning formats, other SD and HD video characteristics, baseband signal interfaces, video compression for DTV, video storage, analog audio, digital audio, digital audio compression for television and audio storage. The special rate for SBE Members is $79 (normally $99). The cost for non-members is $149. Act now to save money, and don’t forget, you will always have access to any of the courses you purchase on SBE University, including any course updates that are made. Welcome to the SBE, ROHN Products LLC! Join us in welcoming our newest sustaining member, ROHN Products LLC. 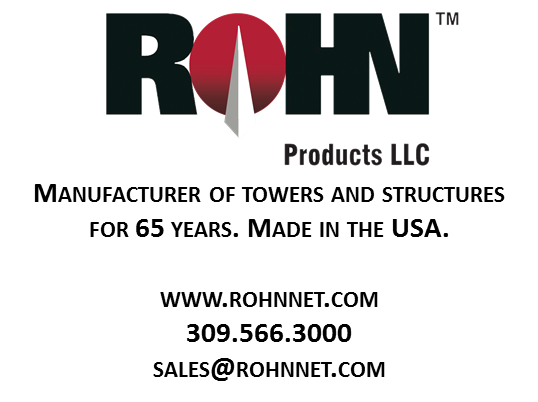 ROHN has been designing and manufacturing towers for more than six decades. Whether it is Guyed Towers, Self Supporting Towers or Steel Poles, ROHN maintains large manufacturing and staging facilities in the tower design industry. The FCC abolished the last link rule opening up Part 101 licensed frequencies to broadcasters. New frequencies have opened up that can be used for reliable STL’s. These frequencies, like 950mhz, 7ghz, and 13Ghz are licensed frequencies but with the ability to run high speed bi-directional data rates. These frequencies have the ability to provide up to a gigabyte of bi-directional throughput to your transmission sites. Taking place June 27, this webinar will inform you on these new licensed frequencies and the design do’s and don’ts for these frequencies. The webinar also looks at a live path profile showing what can be done today. Click here for more information and to register for this Webinar by SBE. Thanks to DoubleRadius for allowing us to make this webinar free to members of the SBE! The SBE RF Safety Course, presented by Richard Strickland of RF Safety Solutions, takes place at 1:30 p.m. ET on July 24. Registration has been simplified so that attendees can participate from any location with Internet access. Among other topics, Strickland will discuss how to prove compliance at a broadcast site, the biological effects of RF radiation and the distinct differences between RF radiation and ionizing radiation, FCC and OSHA regulations and RF hazard protection equipment. The course is designed for broadcast station personnel, including chief and assistant chief engineers, transmitter site engineers, ENG and SNG maintenance personnel and management that need to have an understanding of RF safety issues and regulations. For more information and to register click here. Welcome to our new sustaining member Myat, Inc.
Myat, Inc. manufactures RF transmission and distribution products serving the broadcast and communication industries. Thanks to Myat for supporting broadcast engineers!